At this age a bedtime routine can be really fun. Your toddler understands more of what’s going on, and he may even want to be involved in choosing what happens during the routine. Make it fun. Have him pick out a favorite buddy to sleep with, read him his favorite books, and say good night to everything in the room. Make it fun and keep it consistent. Yes, awake! If your toddler is still using a bottle, rocking, nursing or any other prop to get to sleep, you can bet that he will expect the same during the night when he wakes. Toddlers wake anywhere from 2-6 times a night, this is completely normal. It is when they cannot go back to sleep without that prop that it becomes a problem. Helping your toddler learn to fall asleep without the prop, will help him start sleeping through the night. This is a biggie since laying a toddler down awake after he has been fed or rocked to sleep for the last year or two will most likely cause some major tears and protesting. So pick a method, and one that you are comfortable with. 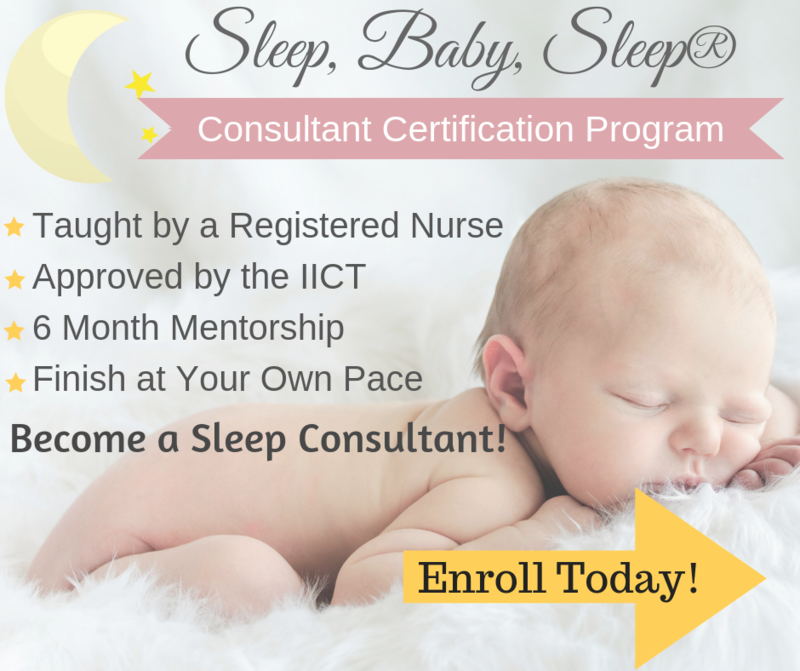 When considering a toddler sleep training method think about your beliefs about sleep training and crying. Are you a parent that doesn’t mind tears? or are you a parent that will do everything possible to stop the tears. I’m sort of in between. I do not like my children crying unnecessarily, and will always try to comfort them when they need it. But I also will not allow them to eat chocolate all day just because they are crying and protesting to get their way. Picking a sleep training method that you are comfortable with and that is consistent with your beliefs is important so that you can commit to it. 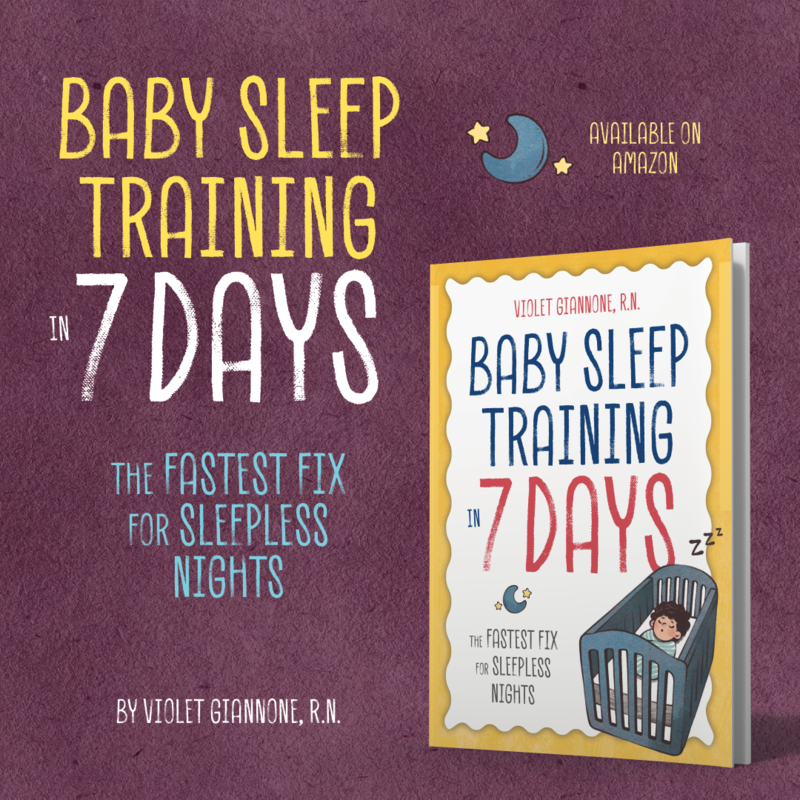 Lack of commitment is the number one reason a toddler sleep training method fails. 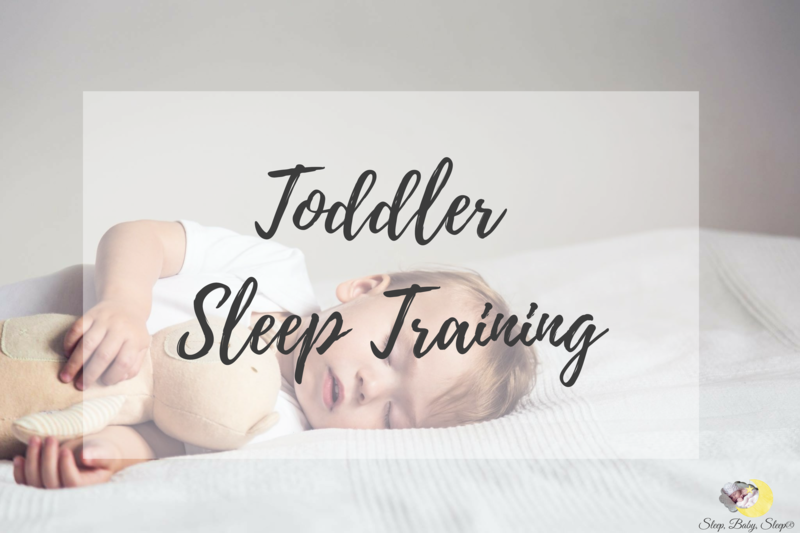 If you need help with a toddler sleep training plan, I can help! My methods have an almost 100% success rate. 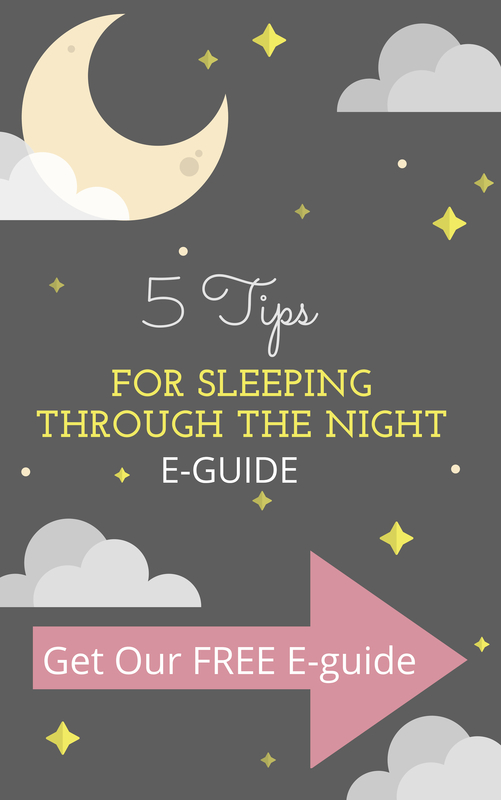 I always consider your toddler’s unique situation when creating a sleep plan to ensure the plan is the right one for you and your baby. 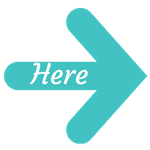 Whether you are a parent that can tolerate some tears, or one that cannot stand any tears at all, I can help! Slept in pack n play and breast fed till 7 mo. We finally got our daughter to start letting him sleep in his crib then. Now his personality is coming thru. He is very sweet and affectionate but is crying more and not going to sleep as easily, our usual routine was to rock him. Now he jumps up when we lay him down and whails and screams and won’t settle down. My husband wants to do the CIO method. I think there is a gentler way to teach him. My husband says I don’t care enough about him and want to do what is easy for me and my daughter misses cuddling him so she likes to put him in her bed with her when he won’t go back to sleep. This is causing arguments and resentment because my husband wants to make Finn learn the rules of bedtime. I want him to learn how to soothe himself without manipulating me and his momma because we can’t bear to hear him scream. I know there has to be a compromise where we all can show Finn love and security and let him learn to put himself to sleep and not get everybody upset during bedtime. Please tell me what you would recommend for this situation. I can’t stand the tension and fighting about this.